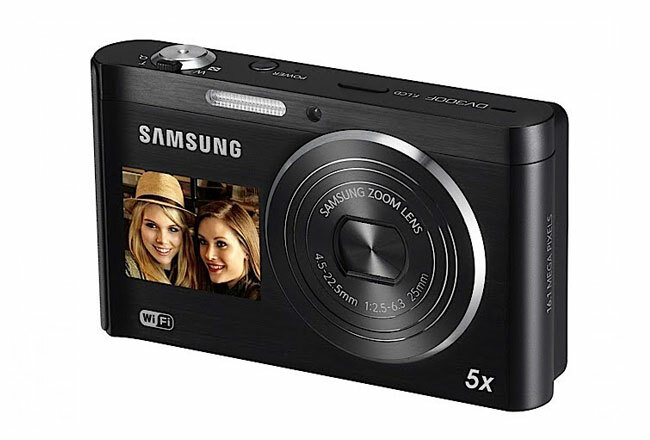 Samsung has this week unveiled a new compact camera to their range in the form of the Samsung DualView DV300F. Which is equipped with dual screens, with one positioned on the front allowing you to take photos at arm length with ease and see the image you will capture. The Samsung DualView DV300F is also equipped with a 16 megapixel sensor, WiFi connectivity, and sharing options for Facebook, Picasa, Flickr, and YouTube. 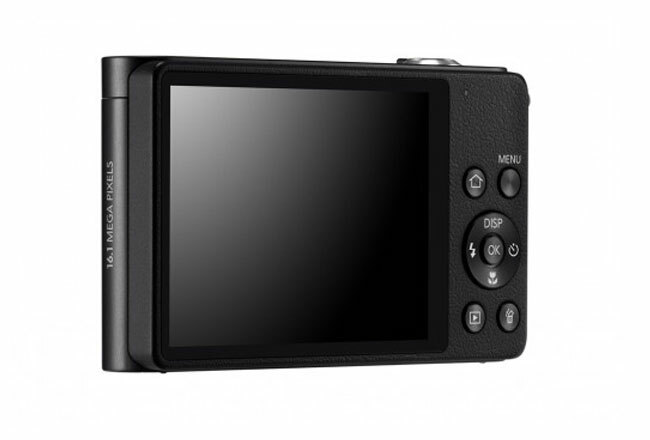 Its also equipped with a 5x optical zoom and a 25mm wide-angle lens. Other features provide the ability to use a little creativity within your shots. Allowing you to take one photo over another or even add goofy expressions to photos when desired. As well as the ability to backup your photos either online or to a separate hard disk drive via WiFi. The Samsung DualView DV300F will be arriving in stores during March 2012 and will be priced at around $200.